Do you need to obtain your license quickly? 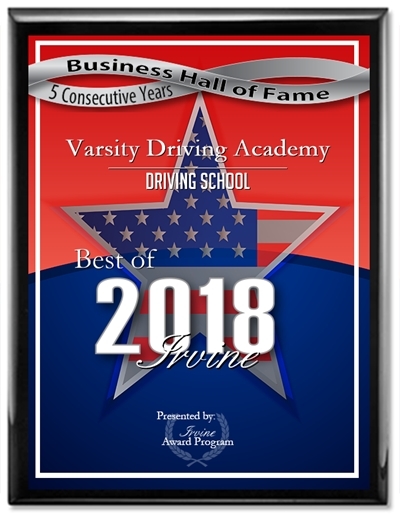 Varsity Driving School can help! 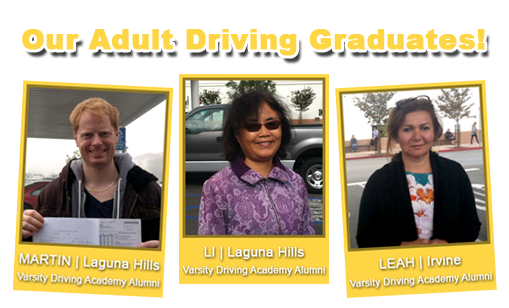 Prepare for your road test by signing up for Varsity Driving Academy’s DMV Approved Adult Driver’s Training. Our professional, friendly and patient instructors are extensively trained and DMV certified to teach you everything you need to know about driving. Whether you are an adult who is new to the United States, an international student, or you want to get familiar with California’s driving laws, we can help! After completing our class, you have confidence, command, and control when behind the wheel. To Schedule your DMV test Click Here!